Kingdomwood Film Festival News - . 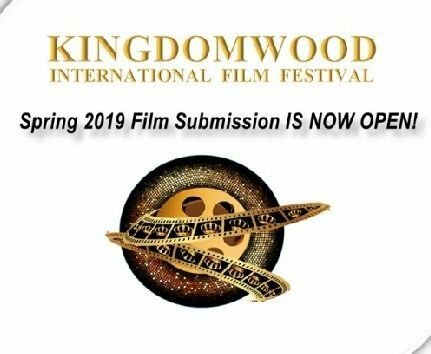 This year, Kingdomwood Film Festival is featuring a 48 Hour Short Film competition inside our film festival!! The 48 Hour Short Film competition is a competition in which a filmmaker is assigned a genre, a character, a prop, and a line of dialogue, and have 48 hours to create a short film containing those elements. More specific details will be provided soon. • KFF will be jam packed---with a Film Festival Meet & Greet, event expo, interactive panel discussions, training and expertise-building for film makers, distribution opportunities, film workshops, workshops for women filmmakers, movie screenings, perpetual networking, Red Carpet experiences, church service/worship and praise opportunity, prize drawings, film-themed game shows, Red Carpet experiences, Black Tie gala, awards and recognition…and much more. • KFF guarantees prime opportunities to establish relationships in and around the church community—an integral interconnection to the film industry for the promotion of programming among church leaders, diverse congregants all across the country. 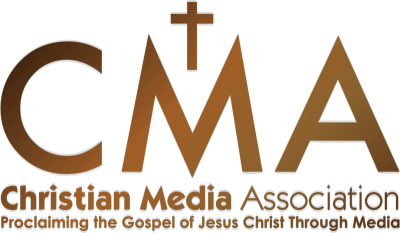 These important, bold conversations and dialogues about the film industry could impact the church body and our communities, impacting the lives of families, children and adults. "Submissions increase monthly" Submit Today!